Home / Militaria, collectibles, insignia, buttons etc. / Rovaniemi Air Defense Battery, Finnish army, shoulder insignia. 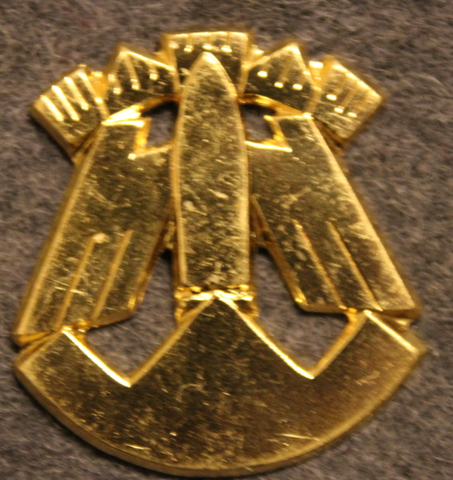 Rovaniemi Air Defense Battery, Finnish army, shoulder insignia. Originals, sold as singles. Some minor variations in color may occur.